Need brakes? We can put a stop to that! 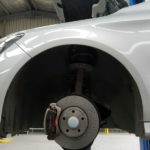 The brakes on your car are the second most important part on your car (the first being tyres). 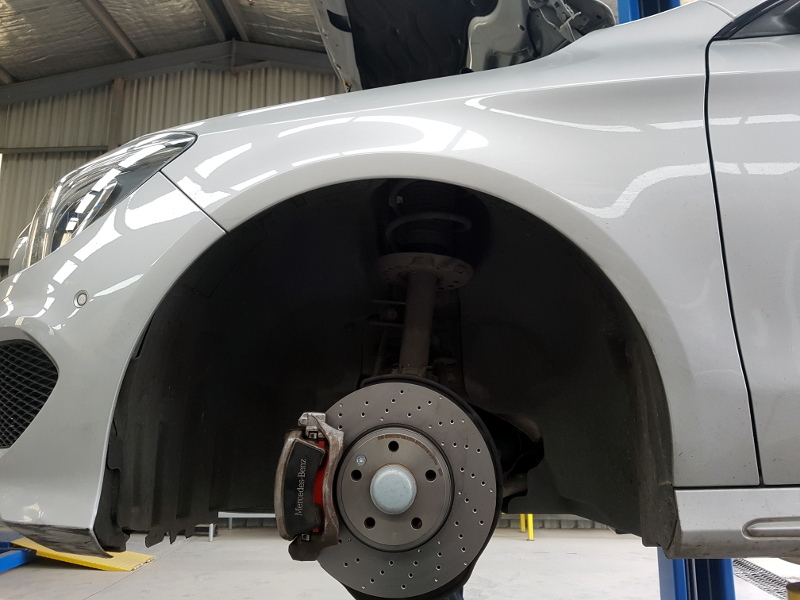 Check out this Mercedes Benz after we fitted new Brembo brakes. We use great leading brands such as Bosch, Bendix and TRW all done in house by our skilled technicians.